Here are the Telkom Kenya Contacts for those who want to contact the mobile service provider’s customer care. 121 or 200 – for corporates calling from an orange line. This is again toll free. 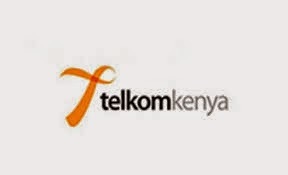 Visit the Telkom Kenya website through the link.